Home / Happy Network / Hi-5 / Jaenani Netra / Noel C. Lorenzana / philippines / tv5 / Wilma Galvante / Wanna be the Hi-5 Philippines Star? Wanna be the Hi-5 Philippines Star? TV5 opens its doors to all aspiring young adults who dream of becoming a part of the much-awaited local version of the world-class children’s program, Hi-5, by announcing its ‘one day only” auditions for the cast of the upcoming Hi-5 Philippines. On February 21, TV5 calls on young adults, male and female, aged 16 years old to 25 years old, who love singing and dancing and at the same time, value the craft of acting, to take part in this one-day-only auditions. The Happy Network aims to look for young individuals who can very well represent the Filipino community in this this local adaptation of the popular children’s program that will surely become a TV hit. As for the audition, TV5 Chief Entertainment and Content Officer Wilma Galvante said, “The message of the song and the music of Hi-5 will be there. Hi-5 World gave us the guidelines to follow aside from looking for good singers and dancers.” This ensures that Hi-5 Philippines will not just be an entertaining children’s program but a local adaptation that will definitely be at par with the its international brand especially when Galvante mentioned that it will be faithful with the popular international show Hi-5. So, if you think you have what it takes to become a part of the cast of Hi-5 Philippines, join the one-day-only auditions on Saturday, February 21, 10 a.m. to 3 p.m. at the Studio 4 of TV5 Media Center (Reliance cor. Sheridan St Mandaluyong City). 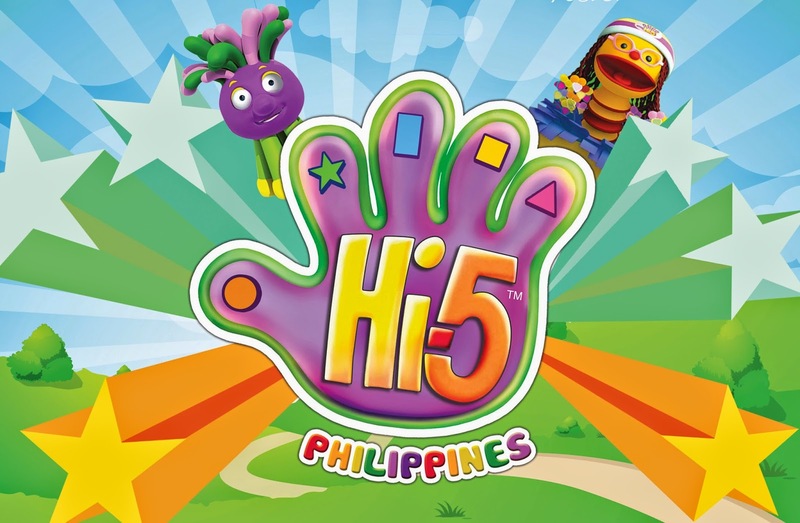 Hi-5 Philippines airs this coming March only on TV5.